You don’t have to travel to the other side of the world and to the Himalayas if you want to experience some spectacular peaks. 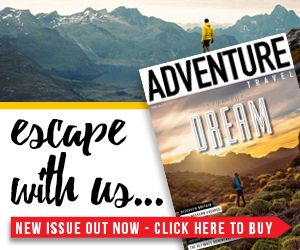 While not quite as big, the Alps are home to some incredible and beautiful mountains that would make anyone go ‘wow’. Now of course what’s spectacular to me might not be spectacular to you, but I have put together a list of my five most spectacular peaks in the Alps. If you can think of any that I have missed out, or just don’t agree with my choices, let me know! 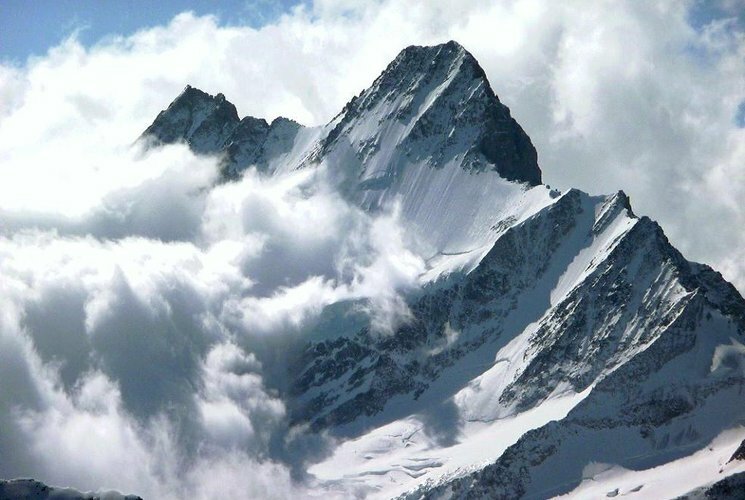 Making its way into the top five is Piz Badile in the Swiss canton of Graubunden. This unique-looking mountain was first climbed in 1867, and the climb along the northern ridge is regarded as one of the best of its difficulty in the whole of the Alps. 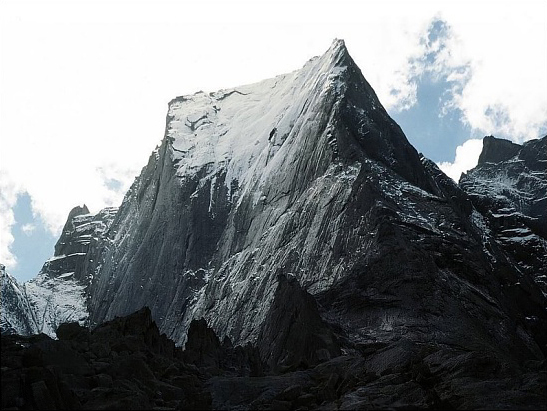 While the mountain is split in two by the Italian and Swiss borders, it gets its name from the Italian word Badile, meaning shovel, a reference to its appearance. 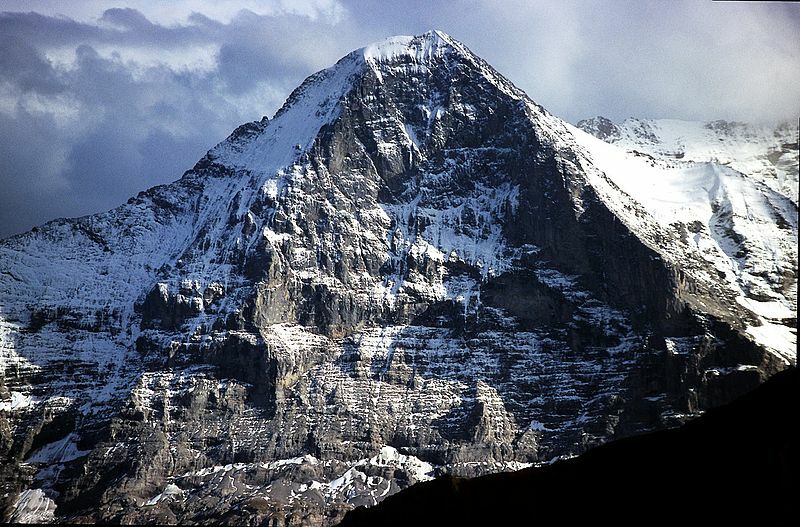 Situated just down the road from Grindelwald, this beauty of a mountain is overshadowed by the formidable Eiger. 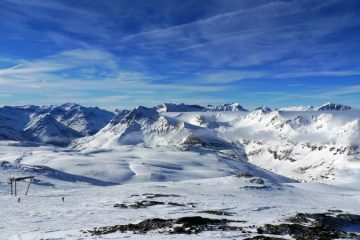 Its beautiful yet challenging rocky ridges have earned it the title of the hardest 4,000m peak to bag in the Bernese Alps, and it is for this reason you won’t find too many tourists on its slopes. It’s quite odd, out of all the pictures I have seen of this mountain none of them do it justice. However, while it doesn’t look particularly special in images, the unphotogenic mountain is the real deal when you are standing at its base. 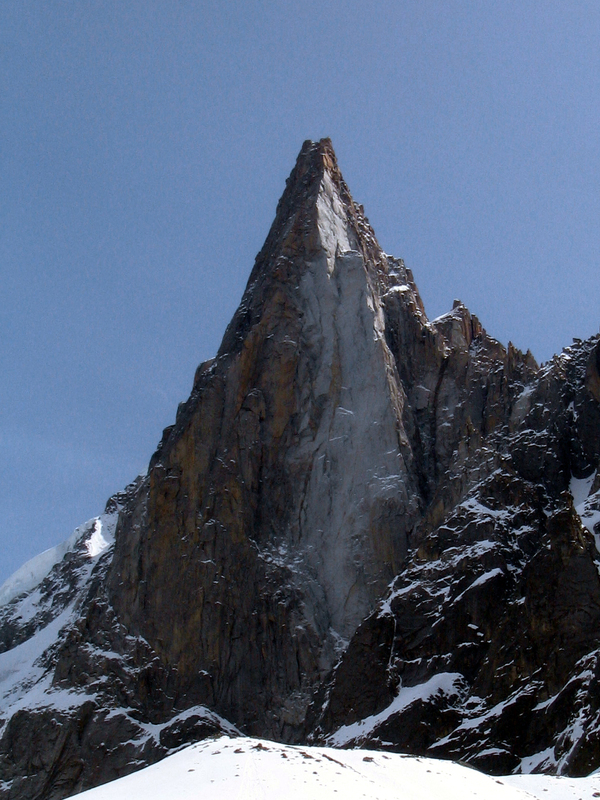 The infamous north face is far more impressive in the flesh as no camera in the world can accurately portray the sheer size and awesomeness of it. You really do have to go and see it. I could’ve stood there for hours on end just drooling over the massive wall. Is it really a surprise that this mountain is number one? No matter(horn) which way you look at it, the Matterhorn is a beautiful mountain. The pyramid-shaped peak rises 1,029m out of the surrounding scenery to give you one of the most captivating views in the world. 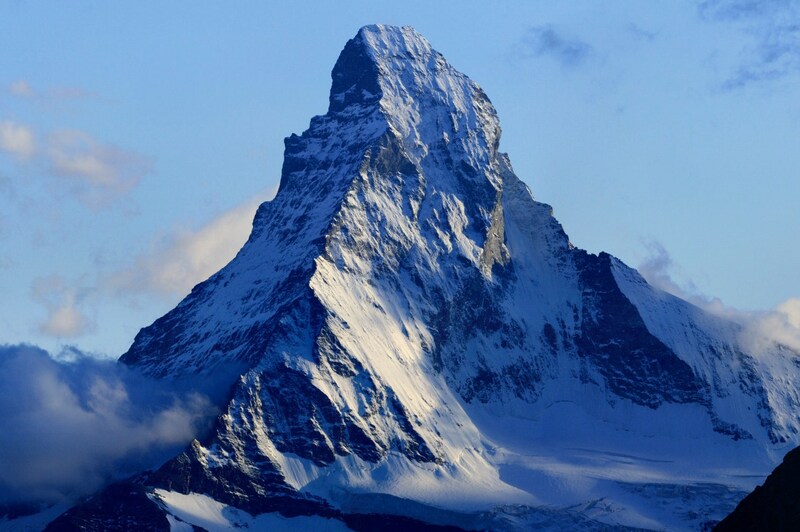 I went to climb the Matterhorn in 2007 (ended up not climbing due to bad weather), and seeing the mountain in the flesh for the first time is something everyone has to experience.